Pale, the mysterious, semi-somber, electro-poppin’ London-based duo who, up until this point have kept their faces in the shadows, recently and appropriately released a new track, “Fearing Faces” complete with a video (showing you guessed it, face!). 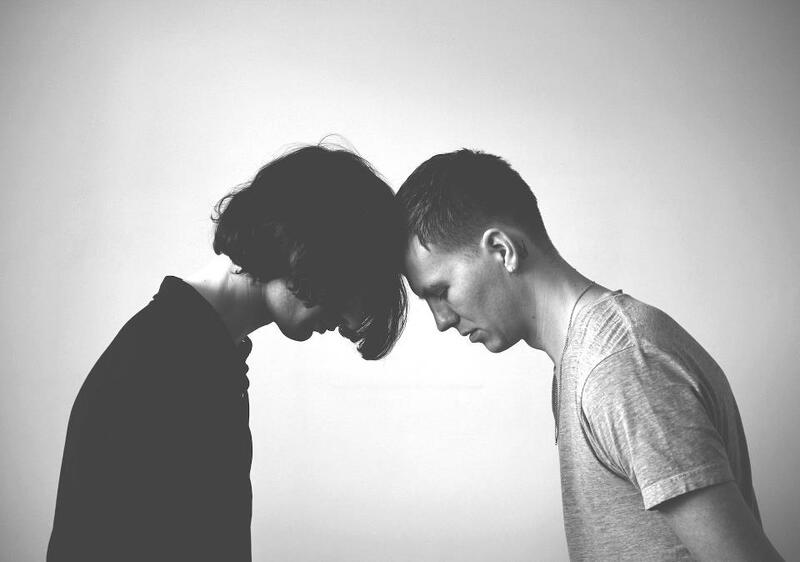 Over the last 9 months or so since Pale‘s emergence, the two have released a handful of tracks, all which have launched major curiosity and buzz amongst bloggers and music lovers alike. Pale is apparently headlining their first show in Paris and London, August 28-29th.